This spacious two story townhome located in a community that offers a great pool to enjoy with friends and family or just relaxing on a weekend. Beautiful laminate wood floor throughout. 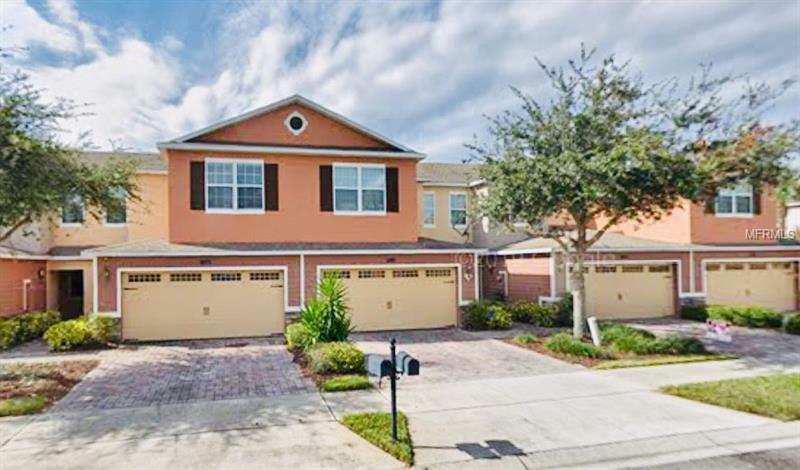 The location can’t be beat as the home is located in a top neighborhood close to downtown Winter Garden, supermarket, schools, and highway access!